Big T Garden, Gifts & Antiques, LLC. Your browser does not support Flash. To download the latest version of Flash, click here. "Big T Lawn and Landscape’s work is terrific!" "They really care that you are happy with their work. You are more than a customer; you are a friend. On top of that, the shop has wonderful gift items and unique antique pieces. I know of nowhere else in Richmond or Madison County like this. As long as I live here, I will count on Big T."
"Design is the business's forte." 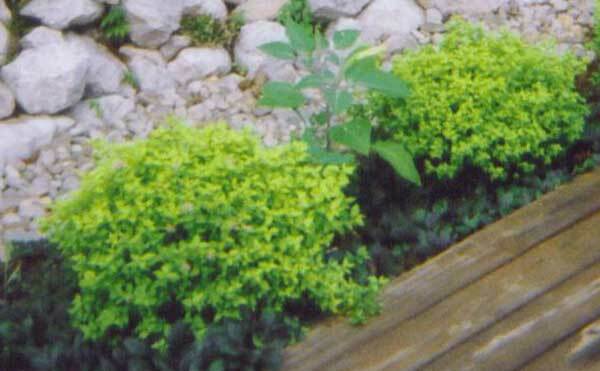 "Big T Lawn and Landscaping has done work for me such as mowing and trimming, as well as landscape design with shrubs and bushes. 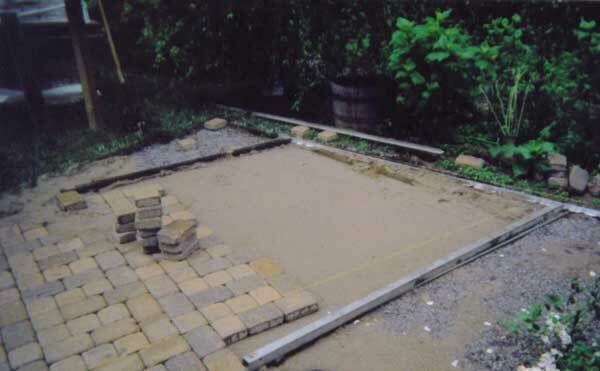 The business has also done hardscaping such as a cobblestone overlay over a sidewalk and a drainage rock garden. The business has also designed and landscaped the entrance to my subdivision, incorporating the rock wall put in by the developer." 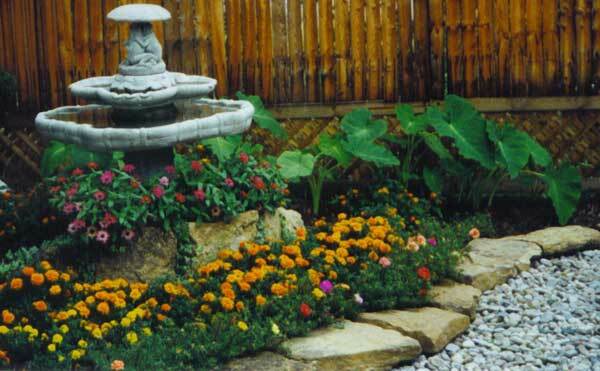 Big T serves the Richmond area by providing landscaping, lawn care, stonework, and more. 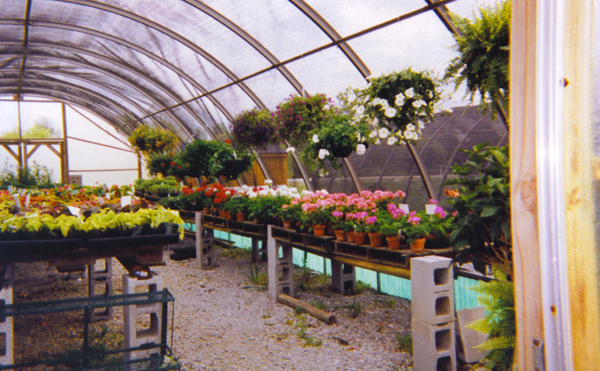 From flowers to aluminum fencing, Big T can help beautify your property. 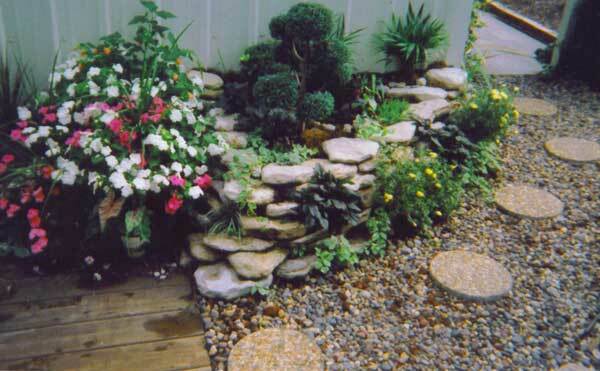 Increase the value of your investment by adding decorative walking paths, ornamental water features, and gardens complete with retaining walls or borders. We also offer helpful garden items, gifts for all occasions, and antiques. Come browse our gift shop or call us for a free consultation. Whether you're ready for a large project, such as a new patio, or small projects, such as potting plants, Big T is here to help. 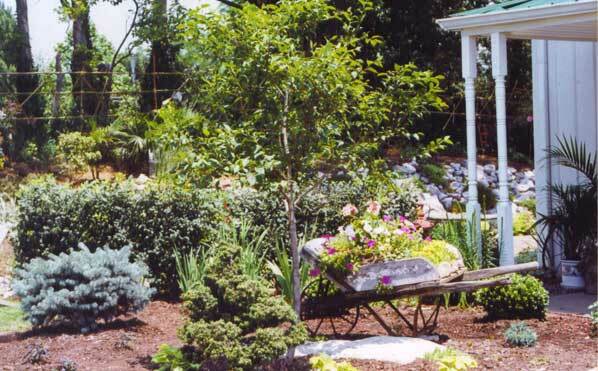 We can plant trees and shrubs, deliver and spread mulch, design and install fish ponds, and maintain your existing landscape. Copyright 2011 © Big T Garden, Gifts & Antiques, LLC. All rights reserved.